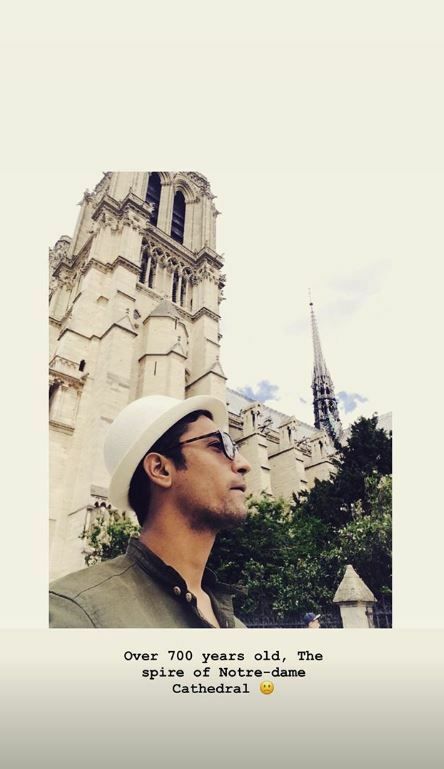 Vicky Kaushal, Arjun Kapoor, Bhumi Pednekar and other Bollywood celebs express their grief on the Notre-Dame fire. As Notre-Dame Cathedral in Paris went up in flames, celebrities from across the world expressed their shock on social media. 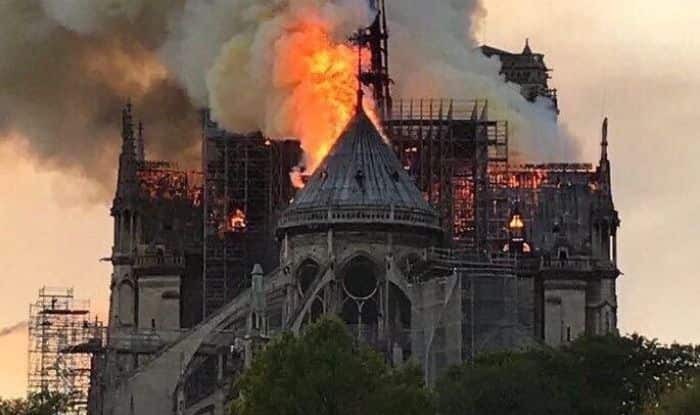 A massive fire broke out at Notre-Dame Cathedral on Monday afternoon. Images of the fire showed flames and thick heavy smoke billowing from the roof of the cathedral as firefighters struggled to douse the inferno even as people saw its spire withering away. “Over 700 years old, the spire of Notre-Dame Cathedral,” he captioned the story. In the 1790s, the religious monument suffered desecration during the French Revolution, and 14 years later witnessed Napoleon I’s coronation as Emperor of France. “Devastated on seeing the fire at the Notre Dame Cathedral.. a piece of history turn to ashes.. Our hearts are with the people of France,” wrote Arjun Kapoor. The Saand Ki Aankh actor Bhumi Pednekar shared an adorable photo on Twitter where she is seen posing with the majestic cathedral in all its glory in her background. “Woke up to the news of Notre Dame fire and my heart broke. Shattered. Having visited the cathedral a few times, there is a sense of loss..So much history…more power to the firefighters that have done everything to save it,” Bhumi wrote. The fire has been declared fully extinguished some 15 hours after it began. French President Emmanuel Macronhas vowed to reconstruct the historic building.